With the huge amount of money being introduced into cricket, illegal betting has increased to a great extent. This has made match fixing a common thing among international cricketers. 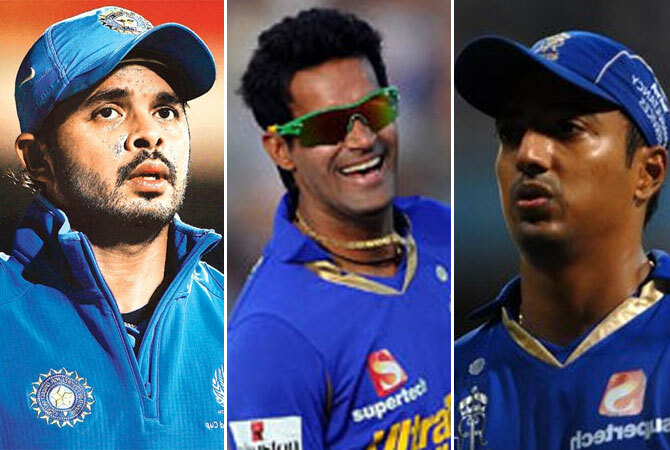 We bring you the list of top 7 international cricketers who were involved in match fixing. Check them out now! 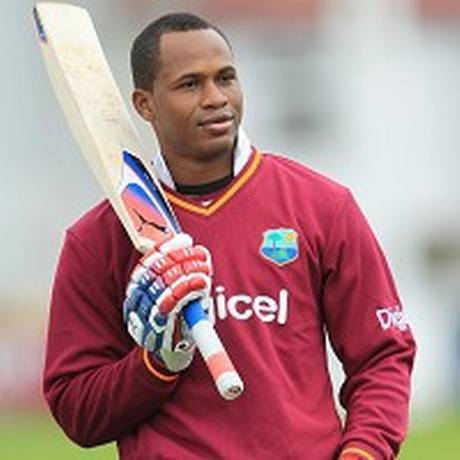 Caught for match fixing in 2007 and was banned from international cricket for two years by ICC. Accused of leaking tactical information of team. 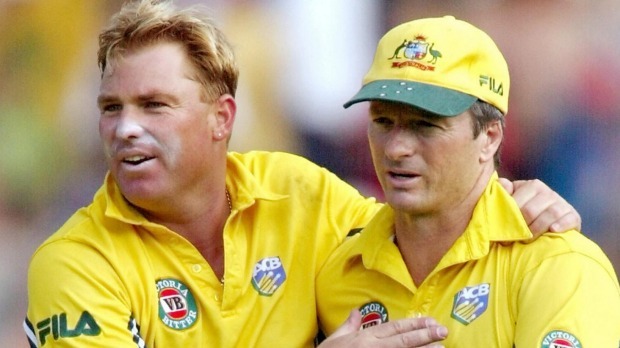 The most popular names in the history of international cricket, they were accused of leaking information about team selection, and pitch reports. 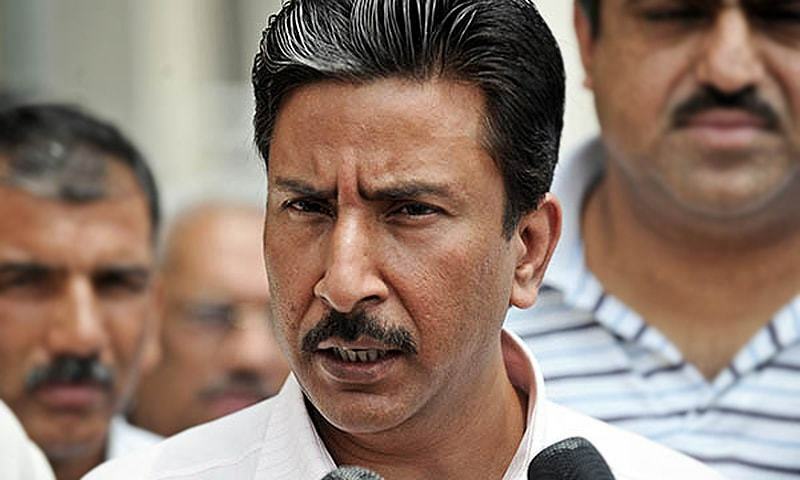 The then skipper of Pakistan was accused of taking 40 lakh of Rupees to fix matches. After this incident,other players faced a life ban. Delhi police arrested them for spot fixing by tapping their phones and collecting evidences against bookies. 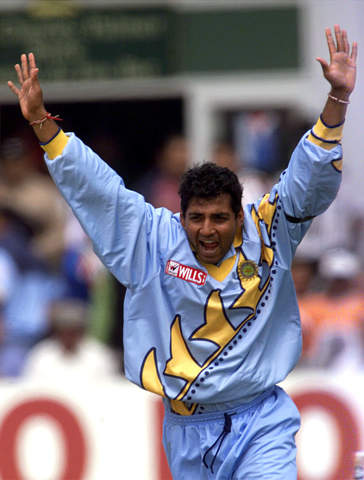 Azharuddin was caught for fixing matches when South African skipper Hansie Cronje admitted that Azhar introduced Hansie to Indian Bookies. 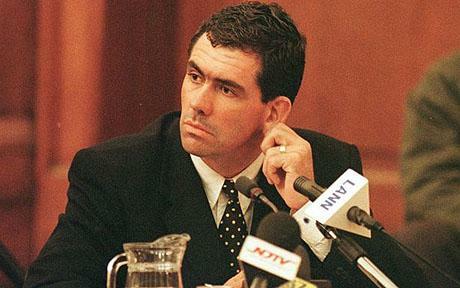 According to the transcripts of conversation between Hansie and a bookie released in the press, it was clear that Hansie Cronje was involved in match fixing. 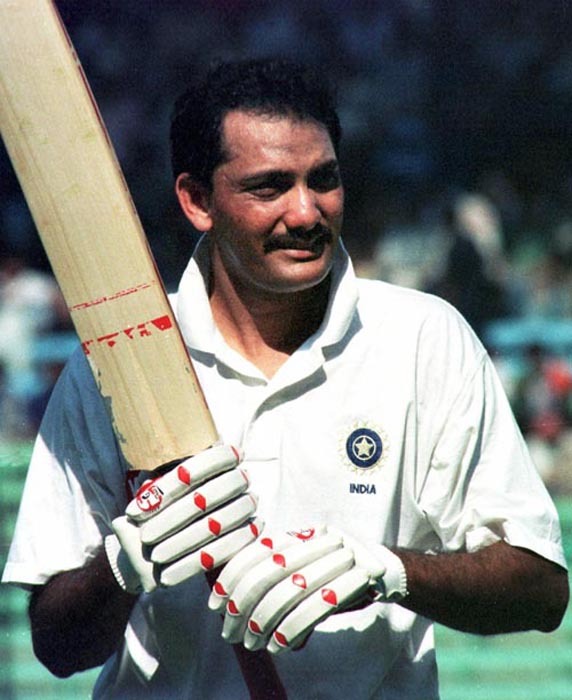 Accused of being an accomplice of Azharuddin, Ajay Jadeja was also caught for having close contacts with bookies. So we have summed up the players of different countries who were accused and caught for match fixing, let us know about your opinions regarding this issue in our comments section below.